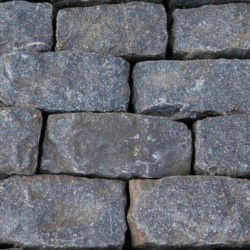 Granite pavers, granite setts, or Belgian block, are coveted by architects and designers when presenting a client with choices for estate quality materials. 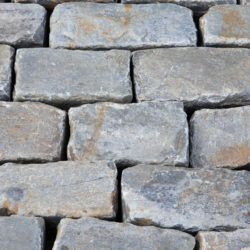 Cobblestone was frequently used in the pavement of early streets. 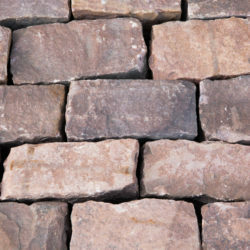 When designing an appealing, welcoming driveway unique and separate from the ordinary, antique granite pavers have been the choice of many homeowners and landscape designers. 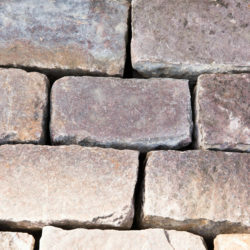 Vintage granite pavers have also become a popular selection for new home construction. The result is a residence totally unmatched in uniqueness and appeal. 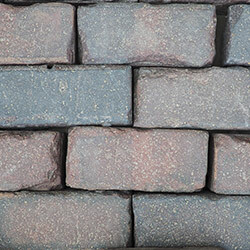 Similar to old regal castles and long standing European garden walls and streets… historically inspired, yet current and timeless. 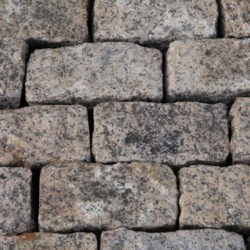 Natural granite quarried from the earth provides desirable variations of textures and colors. 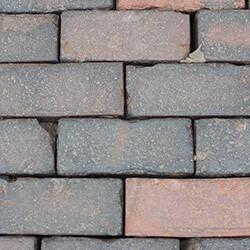 Available in tones from pink to red, brown, and grey, whichever shade you choose results in a natural blend of colors that come together in a presentation of beauty. 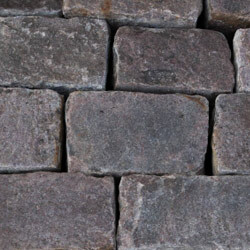 With a simple trickle of water from a fountain or a drop of rain, these granite cobblestone pavers provide a radiance that enhances any area. Please call 872-444-5440 or email us.